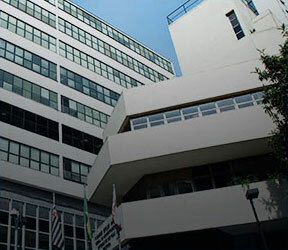 CECOP (Internship and Professional Placement Coordination Office) is the area responsible for promoting job openings for EAESP (Business Administration School of São Paulo) for current and alumni. The opportunities can be seen on our academic intranet page or on school bulletin boards. 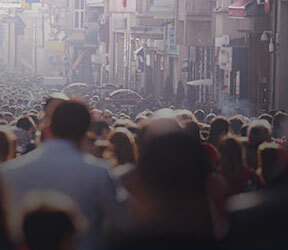 CGAP Undergraduate Course in Public Administration. EAESP does not have any nighttime undergraduate courses. Students study full time in the Business Administration course until the 5th semester. As from the 6th semester students may take internships in the afternoon period. The company must fill out ALL information requested in the Job Position Request Form. Announcements sent by HR Consulting Firms will only be published if the Client Company Profile is complete. The same applies if client name is confidential. For those specific cases, consulting firm must check the Confidential Posting field so that client name is not shown on posting. In case the hiring company name cannot be disclosed, the field Confidential Announcement must be filled out with a description of the segment, size or company origin, which must be published in the announcement. Ex. 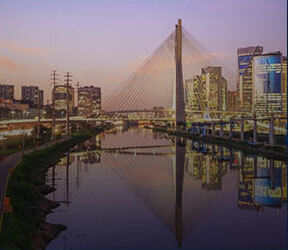 : Brazilian mid-size company in the Pharmaceutical industry. CECOP will be responsible for approving and posting the position. After job position is approved, CECOP will post the announcement on the academic intranet in up to 03 business days after receipt. A confirmation message of the job post will be sent the company contact email. The posting validity date will be one month (30 days) maximum, after that period the posting is automatically deleted from the academic intranet. Up to 05 signs “A3” size must be sent to the care of CECOP. * Sending signs is not mandatory.